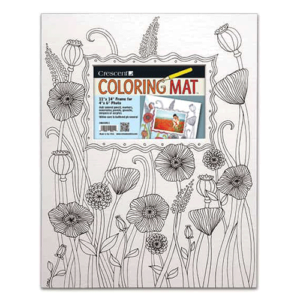 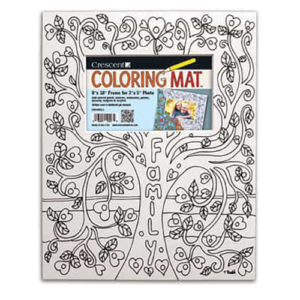 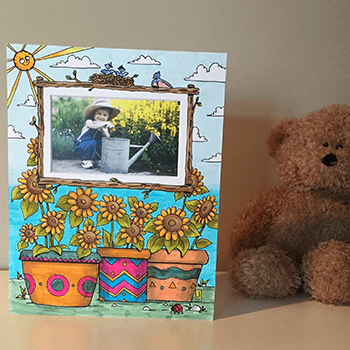 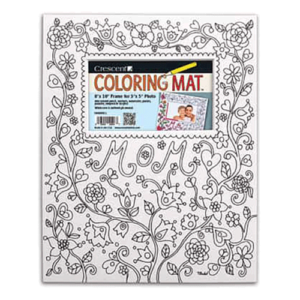 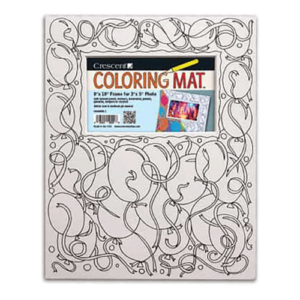 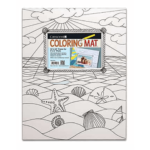 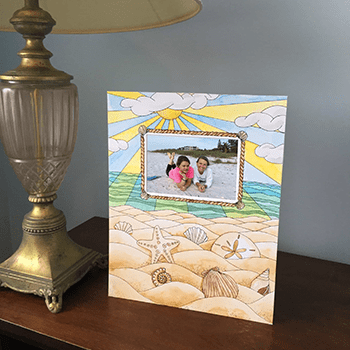 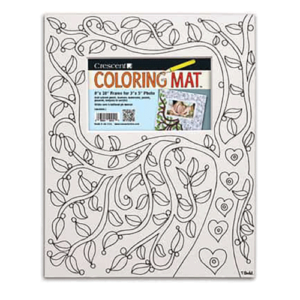 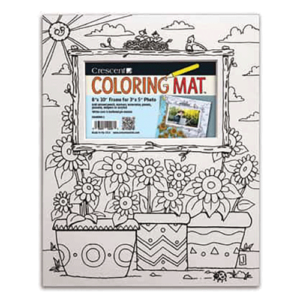 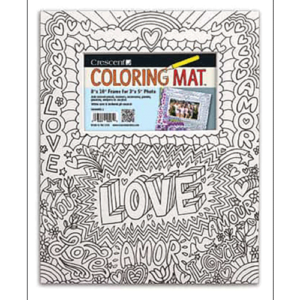 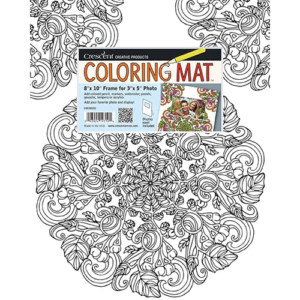 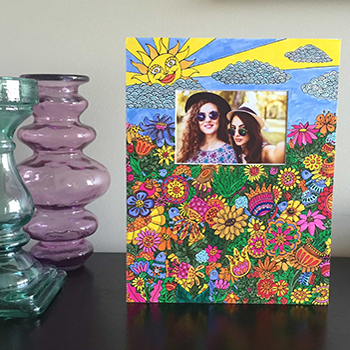 Express your creativity and personalize your favorite photo with Crescent’s Coloring Mat! 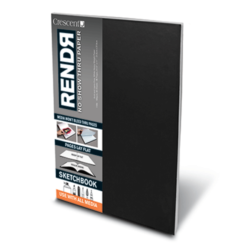 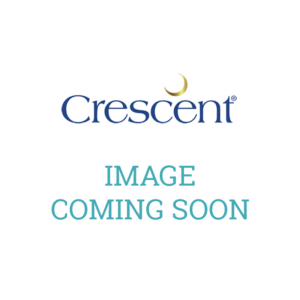 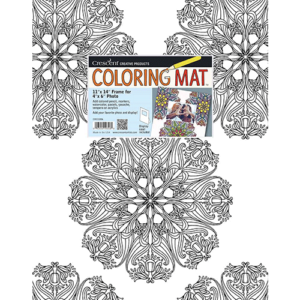 This unique product features a durable multi-media board with pre-cut photo opening and resealable clear hang bag for easy retail display. 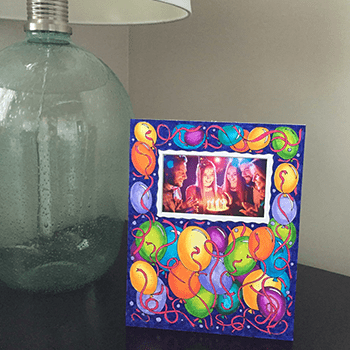 Choose from to easy-to-frame sizes in an array of inspiring designs to get your creative juices flowing. 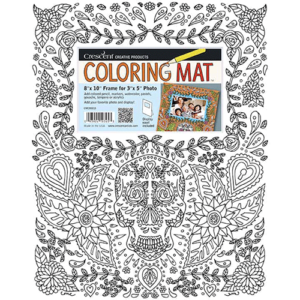 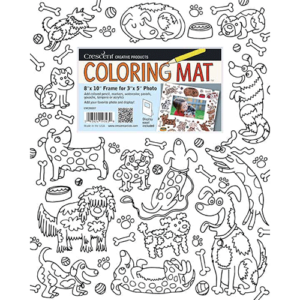 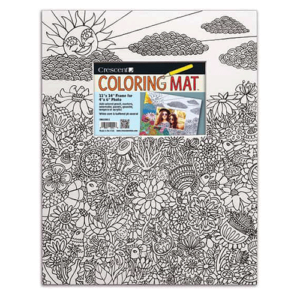 Perfect for a variety of age groups, the Coloring Mat makes adding a personal touch to photos easy and fun. 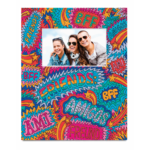 Your photos are already full of life, take them to a whole new level with these fun frame products. 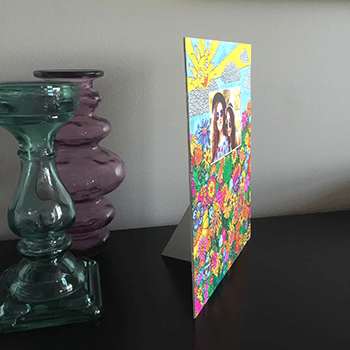 Spruce up your bedroom or living room, or give a personalized gift with even more meaning behind it!